Tiny Shoppers: Travel in Style on Summer Vacation! 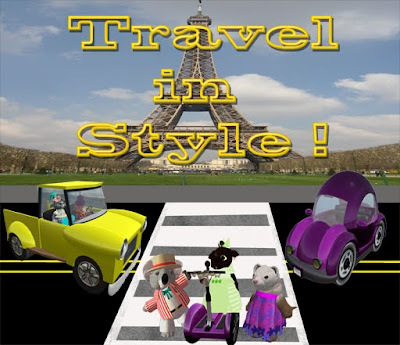 Travel in Style on Summer Vacation! Waffles & Woot ... to go!! * This week's waffles ... get 'em while they're hot! !